The Atkins diet is one of the most popular diets out there today. This low-carb diet designed for weight loss has legions of devoted followers, but it has also been beset by plenty of misconceptions and controversy. So does it really work, or is it just all hype? We take a closer look in this Atkins diet review. The Atkins diet was created by Dr. Robert C. Atkins, who was inspired by an article called Weight Reduction published by Dr. Alfred Pennington in April 1958. The biggest thing he took away from reading that article, which was featured in The Journal of the American Medical Association, was that “carbs make people fat”. So, with that idea in mind, he created a system that would allow you to eat as much as you want, and still lose weight. This resulted in the now-classic book Dr. Atkins’ Diet Revolution: The High-Calorie Way to Stay Thin Forever which Dr. Atkins wrote to make his idea available to the whole world. Perhaps the most attractive part of his dietary plan was that, while you did have to let go of carb-rich foods, you could still eat as much meat, eggs, fish, nuts and even butter. So it was no wonder that the book was a huge hit, with millions of people trying out the Atkins Diet for weight loss. When the book first came out it was instantly attacked by other doctors, with the main claim being that it is too high in saturated fat to be healthy, and in fact, could be quite dangerous and cause cardiovascular diseases. However, a lot of recent research has shown that saturated fat is not all that bad. An article published in 2010 in The American Journal of Clinical Nutrition, that analyzed over 20 different studies found that there simply is not enough proof out there for the claims that saturated fat actually causes cardiovascular disease. 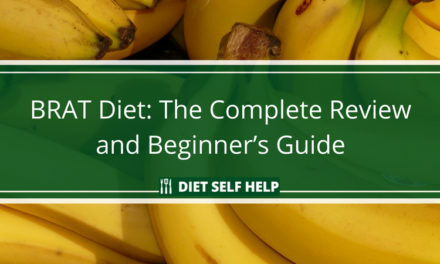 The common goal of those who decided to try out this diet has always been weight loss and maintaining the ideal weight. 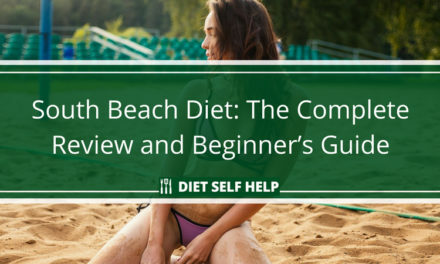 The diet comes in four phases and each comes with each own goal, and, in the end, you are supposed to be capable of maintaining your line easily. The first phase of the Atkins diet is possibly the harshest one. You are only allowed to eat up to 20 grams of carbs a day and it is designed to be kept up for about 2 weeks. Eat protein and fat heavy food with leafy greens on the side. 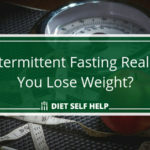 The main goal of this stage is starting your weight loss as fast as possible and making your body burn fat instead of carbs as the main source of energy. The second phase is there to help you back on the path of healthy living. Take your time and add a bit more nuts, vegetables that are low in carbs and a bit of fruit to your meals. 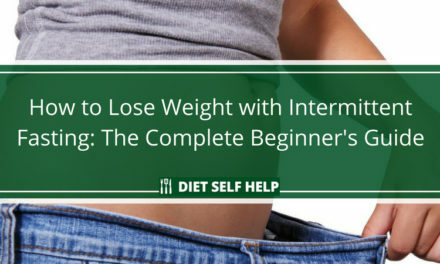 The third phase is about slowing down your weight loss as you reach the ideal weight. Add in 10 extra grams of carbs per day each week as you continue to lose weight. Once you reach your ideal weight keep it up for a couple of weeks more, it is all about the fine-tuning and learning exactly what your body can do with the exact amounts you present to it. Think of it as the rehearsal for the most important phase of this diet, which is phase four. A lot of sources online will claim that the Atkins diet is a short-term diet. This is not true. It is designed to be followed for as long as you want to keep your ideal weight. However, the fourth face is rather easy to do. Your task during the beginning of this phase is figuring out exactly how many grams of carbs can you eat every day before you start regaining lost weight. A common mistake people make when talking about the Atkins diet is assuming that the entire diet is just like Phase 1. 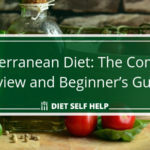 To be fair, a lot of people choose to remain in the first phase which prompts others to believe that this diet only allows eating of meat and eggs. Who is the Atkins diet ideal for? The goal of this diet is not adjusting your health, but only losing weight. However, the design of it allows for a lot of freedom when eating. Making it perfect for those who do not believe they have the mental strength to keep up with a low-calorie diet or can handle being hungry. Those who really enjoy eating meat usually love this diet. However, try mixing in some olive oil and lentils into it to avoid getting all of your nutrients from meat. There have been plenty of amazing stories of very overweight and unhealthy people who turned their lives around thanks to the Atkins diet. One of the most famous testimonials to the effectiveness of the Atkins diet is from Kent Altena, who lost 211 pounds after going on the Atkins diet. Kent, who had been battling weight problems for most of his life, finally found the right way to lose weight and was able to get his life back, including rejoining the National Guard. 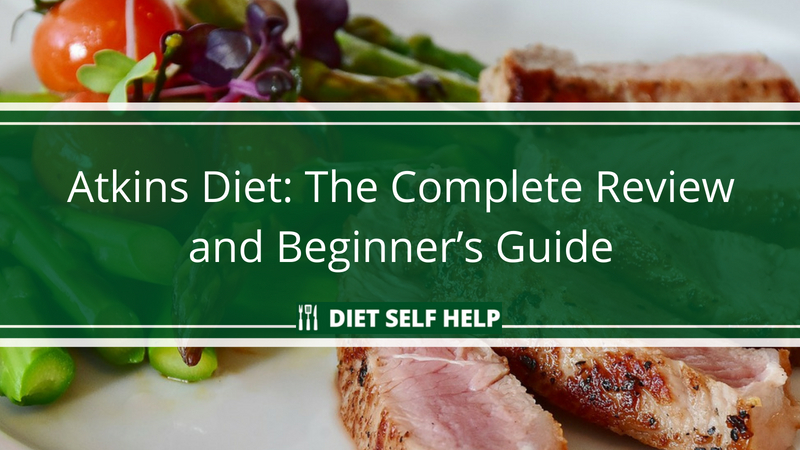 Is the Atkins diet easy to do? As fad diets go, this one is rather simple. You have a lot of creative freedom when eating, you do not need to count your calories, there are no group meetings, no special groceries that need to be bought and you can even get Atkins-suitable food in restaurants with no issues at all. But, some people do have to make a lot of big changes depending on their usual habits. No more junk food, sweets, chips, white flour, and (at least in the first phase) fruit. The list of allowed foods is rather long, but when purchasing your food, make sure that it is not packed with added sugars. In general, it is probably better to make your own meals. And, as far as exercising goes, this diet is pretty good, you will both lose weight with no special exercise regime, and you will not have to stop training because you are on a too restrictive of a diet. Meat. Whichever one is your favorite, you can have your fill of chicken, bacon, lamb, beef or even pork. Seafood and Fish. Choose the fatty options, salmon, trout, tuna and others. Eggs. Eggs are an important part of most high-protein diets and are definitely in this one as well. Consider trying out eggs that are enriched with Omega-3 fatty acids. Vegetables. Go for leafy greens. The goal is still keeping your carb intake low and spinach, kale, avocados, and zucchinis are just some of the options that go great with this diet. Dairy. Full-fat, simple as that. Have butter, cheese, cream, yogurt… You really get to enjoy yourself when it comes to these. Nuts and seed. Pretty much all of the common ones, almonds, walnuts, seeds etc. Fats. You can actually use healthy oils when preparing food while on this diet, feel free to use coconut oil, olive oil (extra virgin is probably the best choice) avocado oil. Dark chocolate. Yep, you can eat a bar of dark chocolate each day on the Atkins diet! This would also be a perfect moment to mention snacks. 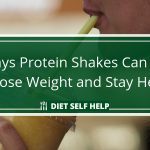 While a lot of other diets suggest that snacking is a surefire way to gain weight, Atkins diet actually supports you having a snack if you are still feeling hungry between meals. Of course, snacks must still follow the guidelines of the diet itself. 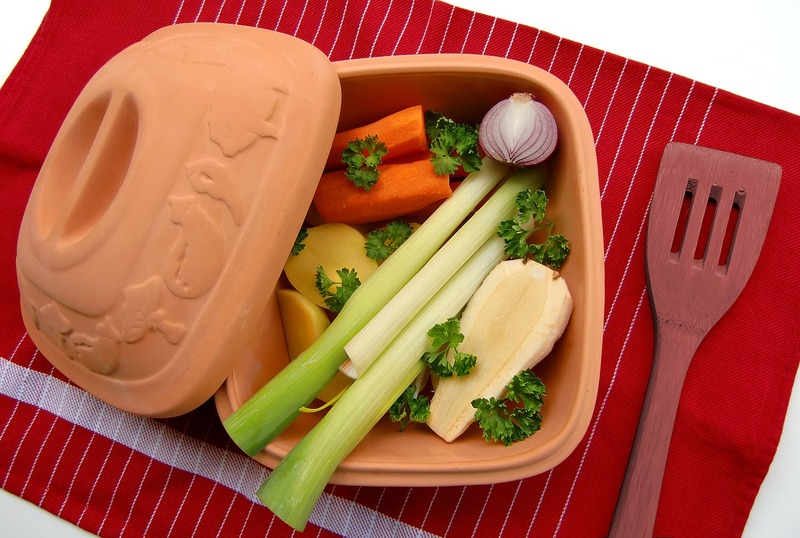 The Atkins diet may be known as a high-protein diet, but don’t forget to have plenty of vegetables too. As you can see, the Atkins diet does not feel very restrictive at all when you take a look at the list of foods you are allowed to eat. However, it does come with a very detailed list of foods you are not allowed to have. Sugar. It is a low-carb diet so this does not come as a surprise to anyone, avoid having sodas, juices, candy, cake, and other foods with added sugars. Grains. Some whole grains come with a hefty amount of carbs, so make sure to avoid barley, wheat, or brown rice. “Low-fat” versions of foods. These usually come with a lot of sugar put into offset the change in taste. High-carb fruits. While you can eat a couple of strawberries or lemons, there are fruits that are to be avoided while on this diet like apples, bananas or grapes. Starchy foods. While you will be able to eat them later, skip the potatoes during the first phase of this diet. High-carb veggies. No carrots during the induction phase. Remember, you should keep under 20 grams of carbs per day. Legumes. Yep, no beans either for the first couple of weeks. No lentils or chickpeas too. How effective is the Atkins diet overall? Well, the Atkins diet was not researched in great detail as itself, but, at its core, it is basically a low-carb diet, and there are dozens of studies done on those. 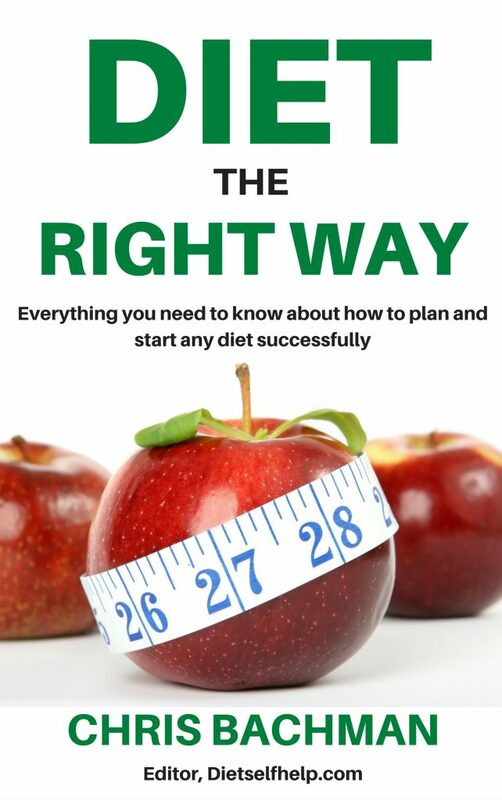 Its core concepts do check out, as plenty of research has been done to research low-carb diets (that do not count calories), and a lot of those have confirmed that lowering your intake of carbs will have a positive effect on your weight loss diet. An example would be a study published in the New England Journal of Medicine in 2003 pitted a low-carb diet against one that is low in fat for a period of 12 months. It was done by separating 63 individuals into two groups who had to follow their respective diets and following the results. While the low-fat group lost 4.5 percent of their body weight, those who were on a low-carb diet lost quite a bit more at 7.3 percent. 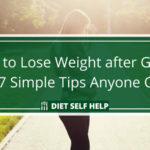 What was found interesting is that the low-carb diet started off with a lot faster weight loss, but it was not as consistent as the weight loss of those who were on a low-fat diet. Another study came back with even better results for the low-carb diets. It lasted for six months and was done by putting over 50 obese, but healthy females on either a low-carb diet without counting calories or a low-fat calorie restricted diet. The end result? Those who were on a low-carb diet lost a lot more weight than those who were counting their calories. To be precise, they lost 8.5 kg (almost 19 pounds) in six months on average, while those who were on a calorie restrictive diet lost only 3.9kbg (8.6 pounds). While the diet is not too hard in and of itself, there are some pitfalls that should be avoided. Counting total carbs. While on this diet you should only count how many NET carbs you had. Which basically means that you should discount all the carbs that came in the form of fiber, as you will not really be digesting it and it will not affect your blood sugar levels. You should still aim for those 20 grams of carbs even during the induction phase. Skipping vegetables. Another “do not” of this diet. You should eat quite a bit of it actually. It would be recommended to eat about 6 cups of leafy greens and 2 cups of cooked vegetables. Basically, a big salad at lunch, a medium one with dinner, and cooked veggies wherever you want them. Hidden sugars. Read the label. Always read the label. A lot of products come packed with sugars, even if they are advertised as being healthy. How healthy is the Atkins diet? One could say that the jury is still out on this matter. Some of the recent studies show that it is actually even good for your cholesterol and triglyceride levels and the outlook is looking great for the proponents of this diet. Overall, the Atkins diet fulfills two of the biggest requirements of any healthy eating diet: it encourages you to eat greens and reminds you to avoid foods with a lot of additives. 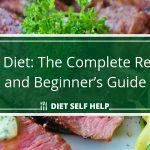 The one thing about most beginners looking to start a diet is that they are never quite sure what they should be eating, when they should eat it, and how much they should be eating. The Atkins diet is a great way to address this because it is highly structured and very specific about foods and eating phases. However, one issue with the Atkins diet is that its earlier phases do tend to restrict some foods (such as certain fruits and vegetables) that would be considered part of most balanced, healthy diets. 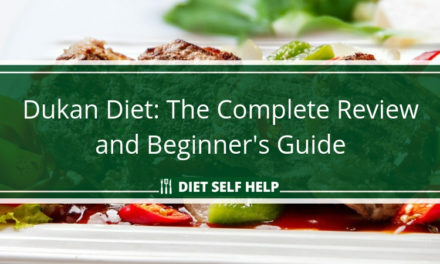 This means that while this diet can be extremely effective for weight loss beginners, it’s best to try out some other more balanced and inclusive diets once you have become more familiar with the nuances of following a strict, structured diet.